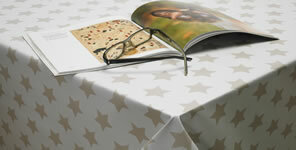 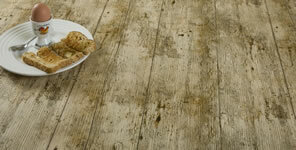 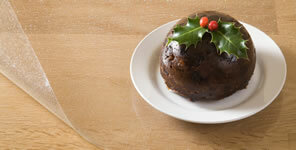 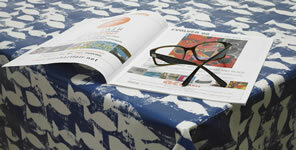 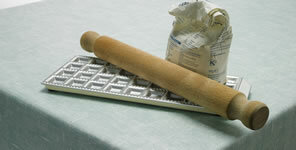 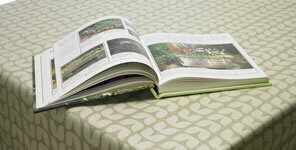 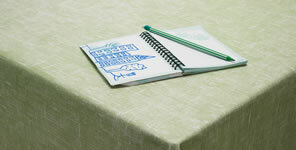 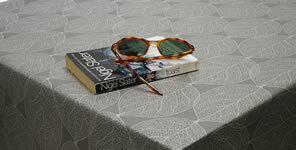 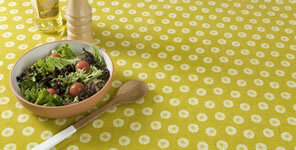 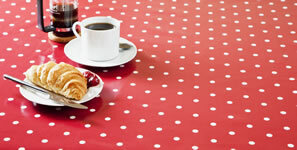 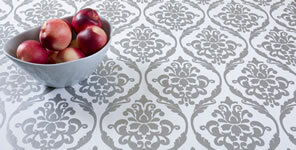 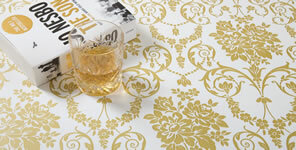 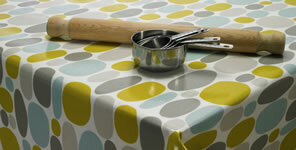 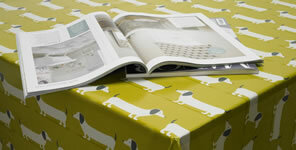 Whatever colour tablecloth you are searching for we have it here at Jolee Tablecloths. 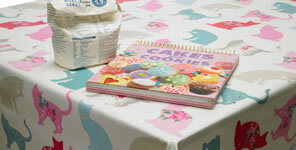 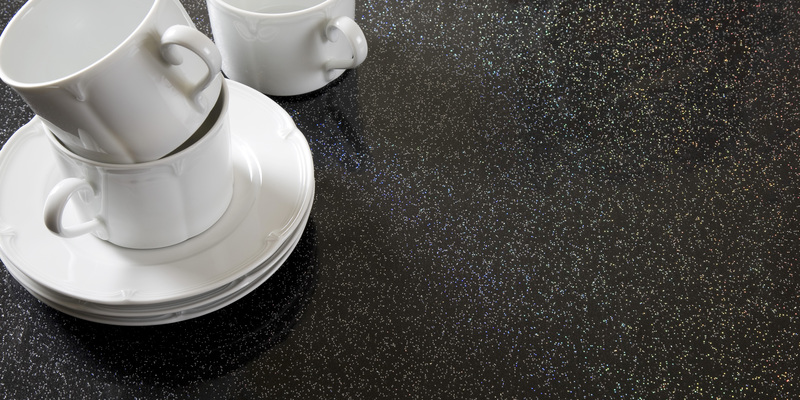 Our wide-range of Oilcloth and PVC Vinyls come in a broad spectrum of colour and there is sure to be something for all tastes. 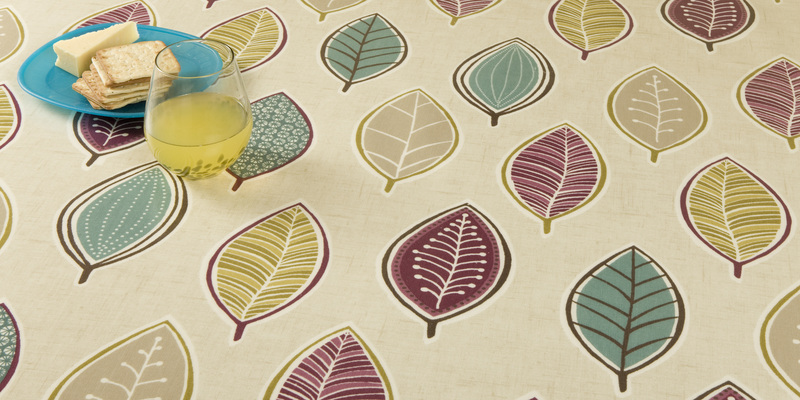 Whether it be an on-trend Duck Egg Tablecloth or one of our Grey Oilcloth Tablecloths we are confident there is something here for you. 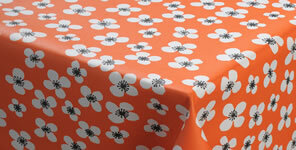 We always recommend that if you are trying to match a specific colour Oilcloth, PVC Vinyl or Acrylic Tablecloth then to take advantage of our free sample service.